We are one of the leading wholesale home textiles manufacturers suppliers with our factories based in Karur, in Erode in Tamil nadu in India. We manufacture supply home textiles, home furnishings as towels, bed spreads, tablecloths, aprons, gloves, floor coverings from our home textiles factory in tamilnadu in India. 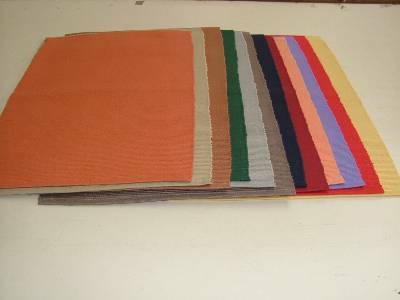 Manufacturers suppliers of bath mats floor mats home textiles using terry fabric from our factories based in karur in erode in tamilnadu in India. 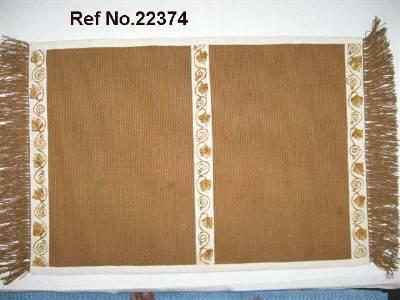 Kitchen towels home furnishings suppliers wholesale distributors from our factories based in bhavani in tamilnadu in India. 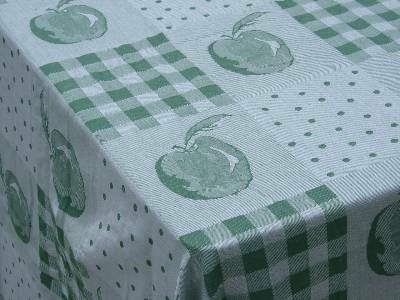 Indian home textiles manufacturers for printed tablecloths, yarn dyed tablecloths from our factory in bhavani in karur in tamilnadu. 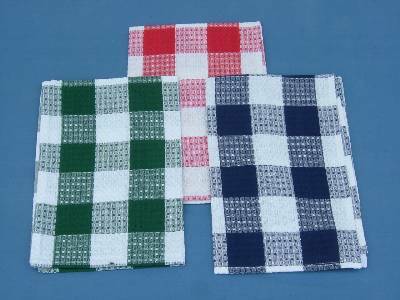 Suppliers of placemats home textiles manufactured using cotton fabrics in our factories based in erode in tamilnadu india. 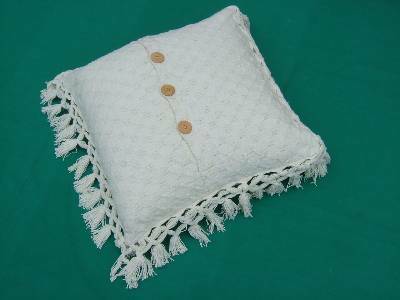 Wholesalers of pillow home furnishing. 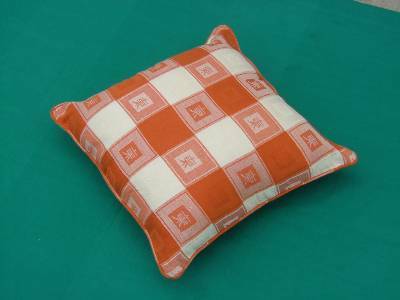 Our pillows are manufactured using best raw materials in our factories in karur in erode in India. Plain & yarn dyed bed sheets home furnishings wholesale manufacturer wholesaler based in erode in tamilnadu in India. 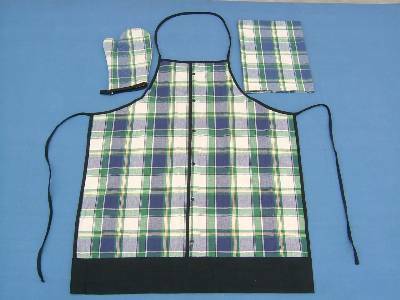 Printed and Yarn dyed Aprons & gloves home furnishings wholesale suppliers based in bhavani in karur in India. 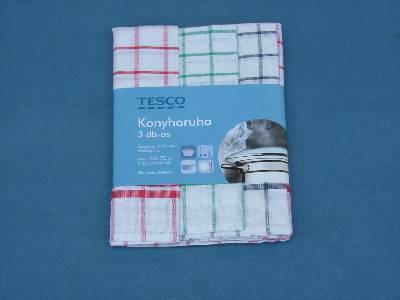 Yarn dyed cotton towels home textiles manufacturers in wholesale from our factories in karur in tamilnadu in India. 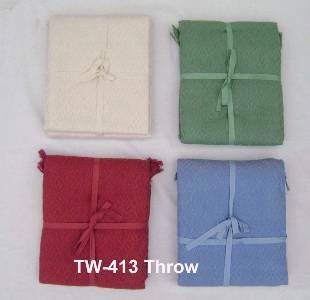 Indian home furnishings manufacturers for varieties of throws from our factories in karur in tamilnadu in India. 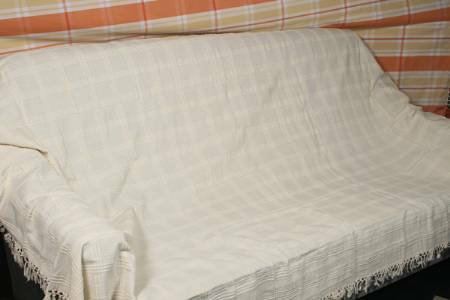 Suppliers of cushions & covers home furnishings using various different fabrics including satin from our factories in India. 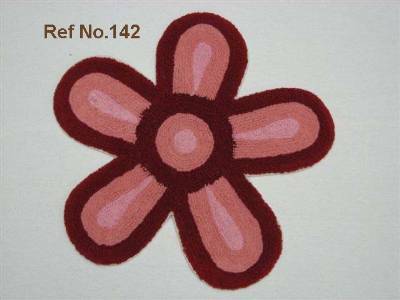 Printed & embroidered carpet home textiles manufacturers based in bhavani in tamilnadu in south India. 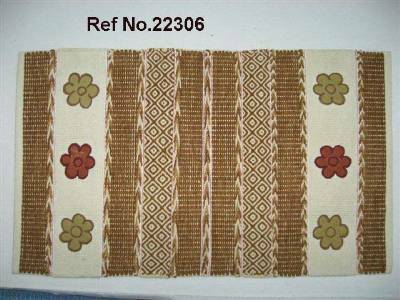 Wholesale printed bamboo, jute rugs home furnishing manufacturers suppliers based in bhavani near erode in tamilnadu in India. 87a, paper mill road, Pallipalayam Erode - 638006. India. Website: www.looms.co Email: Karthik.Thiru@looms.co © All rights reserved.